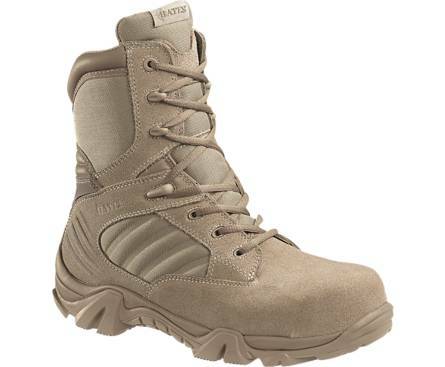 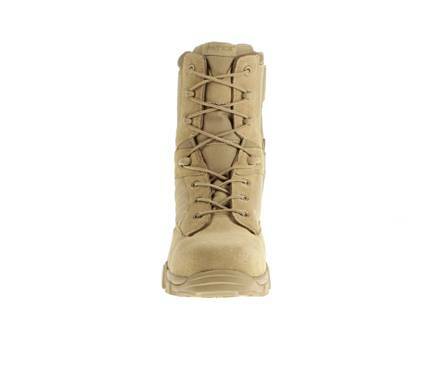 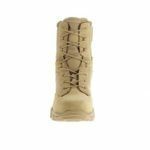 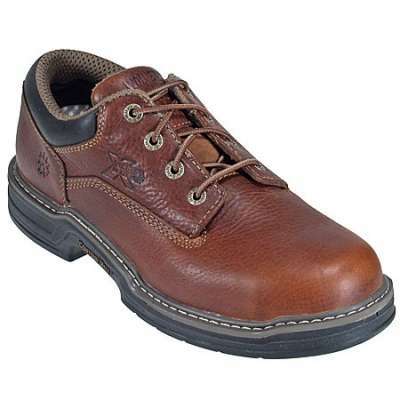 BATES E02276 – You will find it far more comfortable than traditional issue boots, while the side zipper allows you to take them on and off in a hurry. 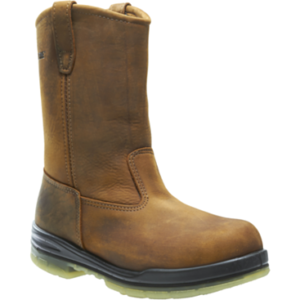 The composite safety toe that meets or exceeds ASTM F2413-05 standards. 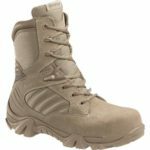 In addition, this boot has no metal parts and is security system friendly, so you won’t need to take it on and off to pass through metal detectors. 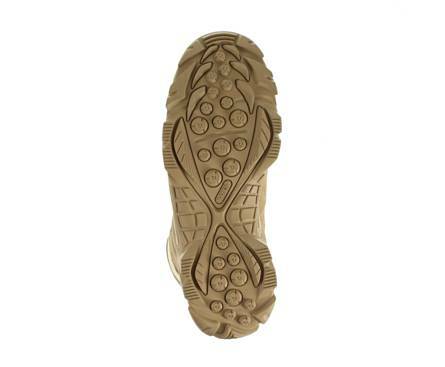 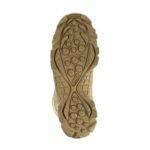 It has a cushioned EVA midsole for comfort and a slip-resistant rubber outsole for durability and traction. 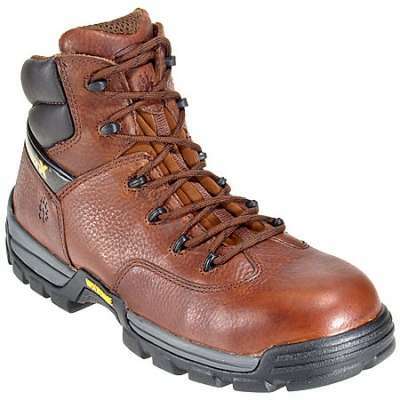 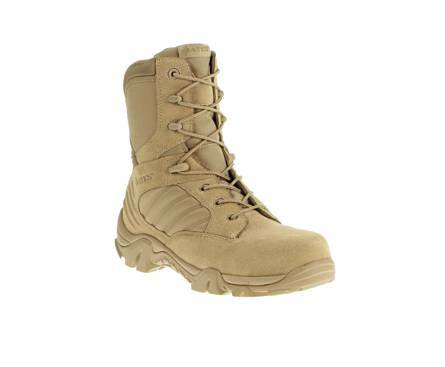 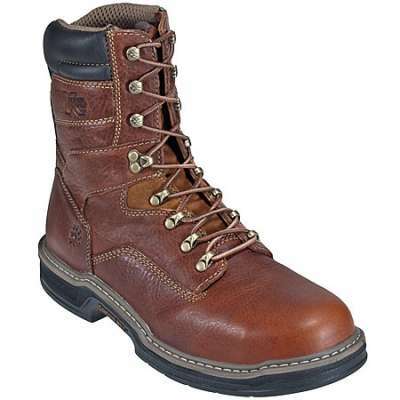 Made with Wolverine Warrior Leather®, this boot is oil, stain and abrasion resistant. 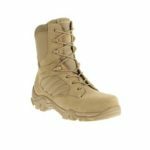 Combined with the ease of a side zip and the protection of a composite toe, this style is the ideal desert colored boot for any situation.